Mountain biking is a great sport that's tons of fun. Not only is the exercise really good for you, it's a great means of transportation and you can ride on virtually any type of terrain. There are plenty of cheap mountain bikes under $300 out there if you look hard enough, and some of them are much better than their price tag would indicate. 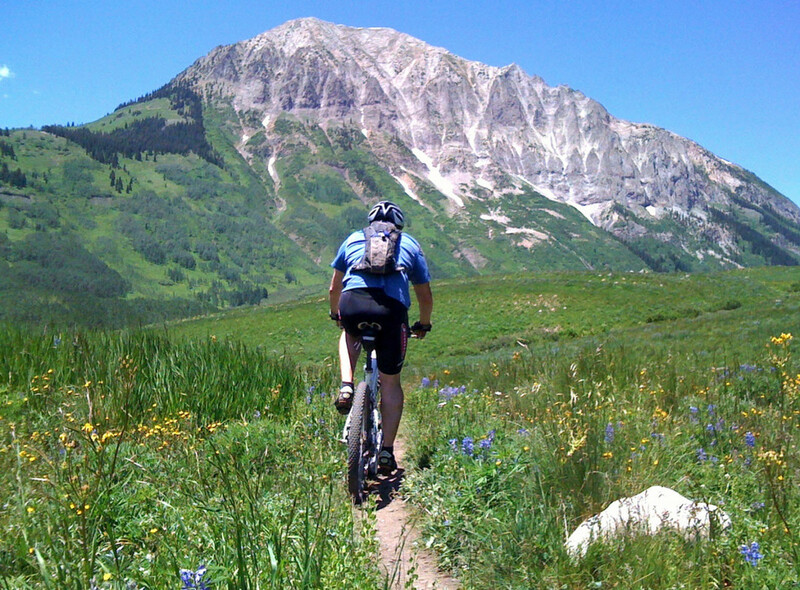 Mountain bikes are built with the express purpose of riding on multiple terrains. They are adept at trail riding, limited off-road and the occasional jaunt on grass, sand or gravel. With some models carrying suspension parts, they are more comfortable to ride on rougher terrain, since they're able to absorb bumps in the road. Most good mountain bikes under $300 carry some suspension parts. These bikes are not ideal on road surfaces such as concrete or asphalt, however, since their wider tires and frame geometry mean there's more friction and they don't coast as well. 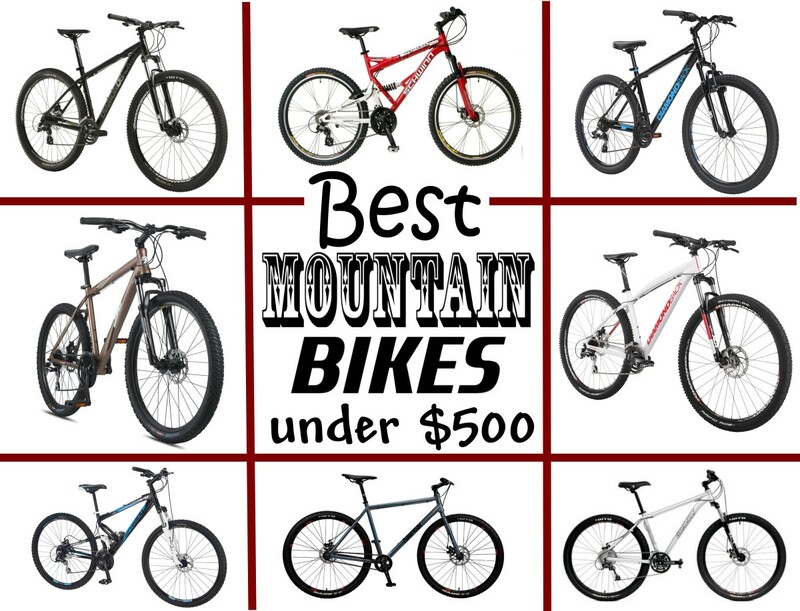 This article is all about finding the best mountain bikes for under $300. I'll look at my favourite models in that price range, and give a brief description of each one, as well as a few tips on things to watch out for before you buy. Many cheap mountain bikes (particularly under $300) have flaws. There are a few warning signs and things to watch out for when you're searching for an inexpensive mountain bike below $300. A low price point means you'll likely be sacrificing some quality, particularly in certain components. This is a list of things to look out for and potentially avoid in a lower cost mountain bicycle. Cheaper mountain bikes, especially under $300, will sometimes sacrifice quality by using plastic for components for things that shouldn't be made out of plastic. Some examples are brake arms, brake pads themselves, brake levers, pedals and derailleur components. Most cheaper mountain bikes will have at least a little bit of hard plastic on them, but it's best to avoid it if possible. The better brands tend to use stronger plastic bits. 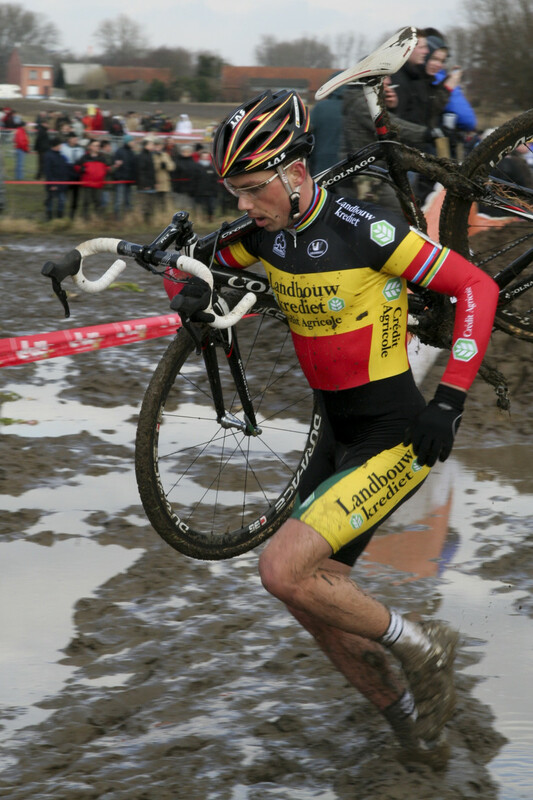 I know, you would think disc brakes are an upgrade, right? The fact is, cheaper quality disc brakes are far less effective than standard 'vee' style systems. In fact, they are often downright awful, and difficult to set up and tune correctly. In virtually all cheap mountain bikes under $300 it's almost guaranteed that the disc brakes will require some adjustment to run properly. That's not to say they can't work well, just something to consider. One of the oldest tricks in the book to make a mountain bike look more impressive than it actually is, is to make the frame very ornate and 'flashy'. This usually results in more metal being used, along with obscure linkages and suspension parts. All cheap mountain bicycles under $300 are fairly heavy, but some are quite overkill, which will seriously diminish the ride quality. Go for a simple, no nonsense frame (or one made out of aluminum or chromoly) and you'll have a much better experience. Mongooose Impasse Dual Suspension mountain bike, with SRAM shifters, aluminum alloy frame, disc brakes. Mongoose is another great name in this range of price, and the Impasse HD offers what few other models do: 29 inch wheels. It's not often you'll find a 29'er mountain bike for below $300 like this. It has a long front fork travel, making it perfect for bumps and trails, and those bigger wheels make travel easier and smoother, even over the bumps. A strong and beefy aluminum alloy frame and alloy wheels mean this bike is lighter than you'd expect. The bicycle comes equipped with some pretty decent front disc brakes for good stopping power, and SRAM twist shifters paired to Shimano derailleurs are just a few of the offered components. It also happends to be an attractive bike with its oversized frame tubing and hefty tires. It's one of my favorite mountain bicycles, and for under $300 it's really underpriced. I'd definitely consider snapping up an Impasse HD before they're all gone. The Nashbar AT-1 is a great mountain bike well below $300, and it's one I highly recommend. It's technically more expensive, but it is often on sale. Nashbar is a less well known name in the industry, but reviews are positive and they are definitely worth considering. They specialize in cyclocross, road and mountain bikes. This bike has a 6061 aluminum frame, Zoom front spring shocks with 75mm of travel, Shimano derailleurs and drivetrain, and linear pull brakes. 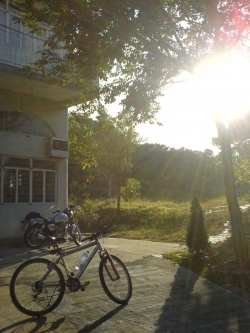 It's a straightforward, reliable and powerful bicycle that you should take a close look at. It also comes with huge 29 inch wheels and beefy tires, so it can roll over obstructions with ease. 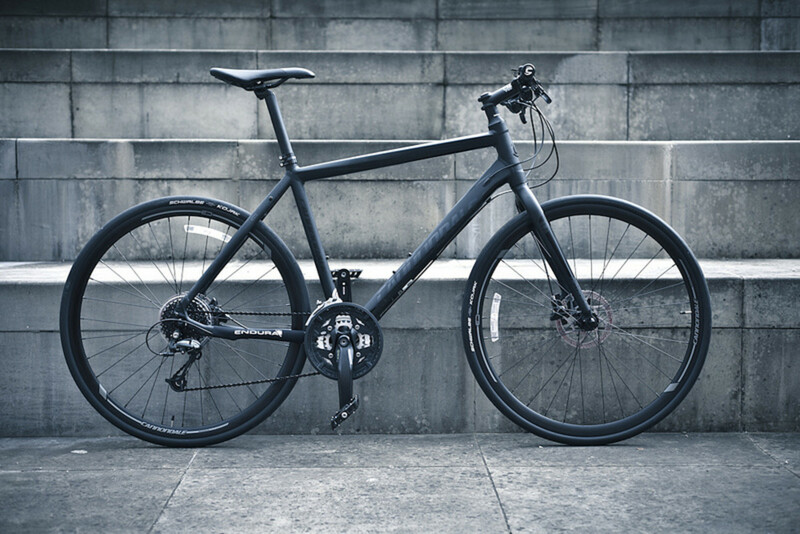 The frame geometry is really comfortable and it works well as either a recreational trails bike, or a daily commuter if your path to work is a bit off-road. It's hard to beat the price, and the Nashbar AT-1 is one of the best mountain bikes below $300. Shimano SRAM drivetrain, linear pull brakes, Suntour front fork. Here's a nice example of a women's mountain bike that's available for well under $300. The High Timber has a high tension steel frame, an SR Suntour front fork with a good amount of travel for shock absorption, a SRAM drivetrain (shifters and derailleurs), and very nice linear pull v brakes that stop extremely well if tuned up properly. I like this ladie's mountain bike because it's inexpensive, but it doesn't skimp on the essentials. The low slung frame allow for easy entry and exit, but doesn't look too 'girly'. It's comfortable to ride on trails and on pavement, and it stops well in most situations. Downsides? It's not exactly light, but you'll be hard pressed to find a better bike for your dollar than this one. It's a strong women's mountain bicycle for far below $300. Full aluminum frame, front fork with good travel, 29er means 29 inch wheels for extra clearance. As Jeep brand bicycles go, this particular model is pretty nice and available at a good price, especially considering it's a 29'er. A 29'er bicycle is a model that features oversized wheels. They're awesome for trails and off-road riding because they have exceptional clearance, and they're easy to pedal over rough terrain. The extra large wheels allow you to handle bumps and trails with ease, and the simple layout is appealing and attractive. It's one of the better mountain bicycle below $300 because adding accessories is simple: it's a standard frame and easy to modify. The aluminum frame is pretty light, and the front fork allows for 65mm of travel (with those big wheels that's more than enough). A disc brake in front and a linear pull in the back round out this nice bicycle. Check it out! Currently on sale for under $300, this mountain bike has pretty good components for its price. Look familiar? I wanted to showcase the men's version of this bicycle as well. Schwinn builds high quality bikes, and this is an example of a good one for a low price. With a strong and durable steel frame, a Suntour front suspension fork with 50mm of travel, double walled alloy rims, good quality linear pull disc brakes and a Shimano drivetrain with SRAM grip shifters (for 21 speeds in total), it's got pretty decent components for the price point. It is 18 inches in frame size, but with a long, adjustable seatpost it should actually fit most male riders between 5'9 and 6'1. The only downside that I can see is the weight, which is hefty due to the frame being made of steel. But unless you'll be carrying it on your shoulder, you likely won't notice the weight while riding. I tend to recommend Schwinn to people looking for cheap mountain bicycles for less than $300, and this bike is a great example of what you can get. Here are a few more bikes to check out that are recommended. For under $300, your mountain bike has saved you enough money to consider some accessories! 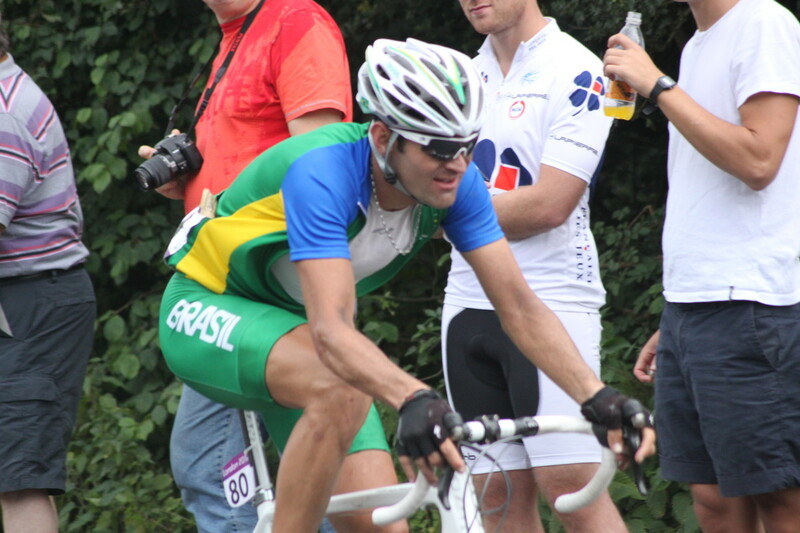 Don't forget the helmet, most countries require cycling helmets by law. Bicycle locks are worth considering too, since theft is up lately. 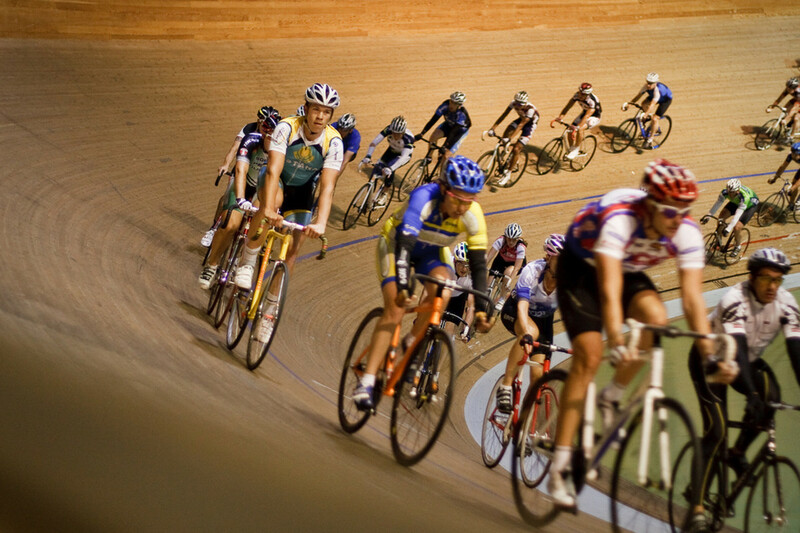 -When you buy any bicycle online, it will come in a big cardboard box, about 90% assembled. 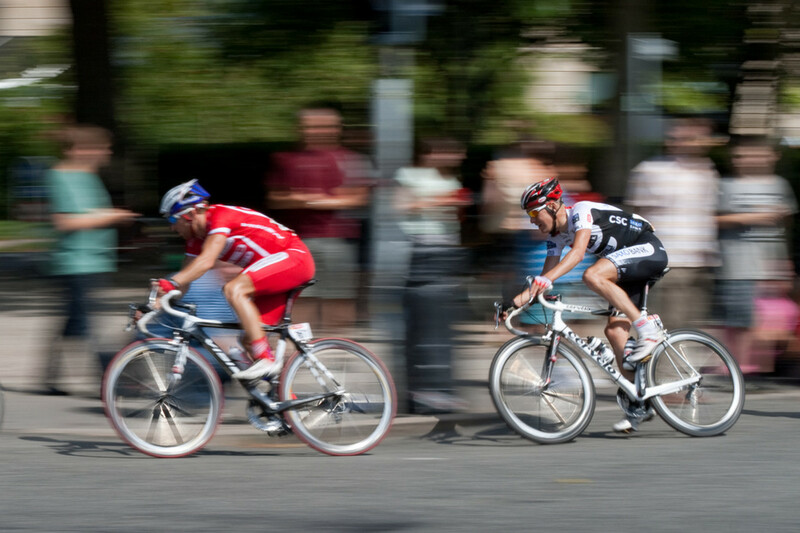 It's not terribly difficult to tune and set up (usually you need to add the rear wheel, seat and seatpost, and set up the brakes and gears), but you might want to bring it to a bike shop and have them set it up for you. I especially recommend this with mountain bikes for under $300, because they can require brake tweaking that more expensive models might not. The cost for a shop to do this assembly should be around $50. -The best mountain bikes below $300 will have some decent accessories, but you might want to plan out what extras you'll want. Things like rear luggage racks, fenders and saddle bags, locks, etc, are important considerations. Your frame design will affect whether your accessories will fit too, so be sure to investigate the item requirements before buying. Questions or comments on these bikes? Great selection. I've been looking for a mountain bike that fits my budget.